WOW - HARD TO FIND 2007 Silverado 2500 HD Crew Cab 4x4-Z71 with a DURAMAX and an ALLISON Automatic Transmission. 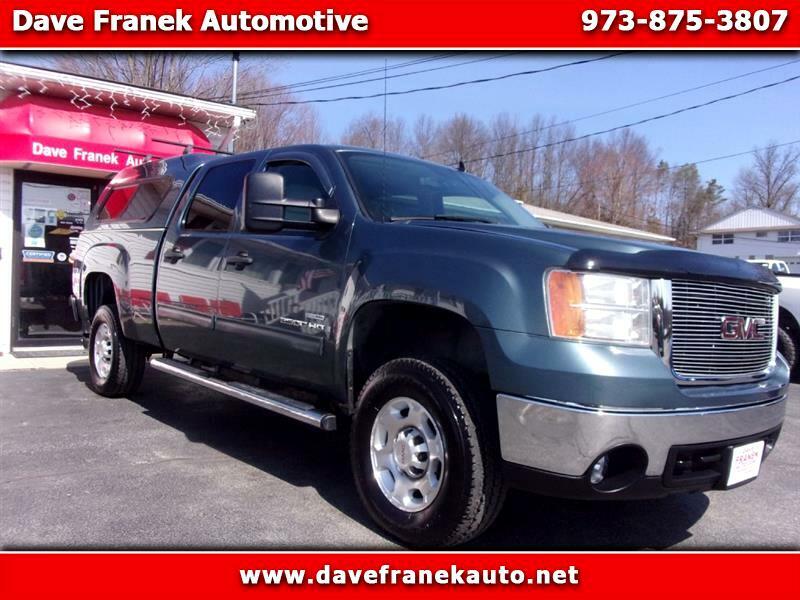 Matching Cap - All the Power Options you Love - Super Clean Inside & Out - Serviced & Safety Checked in our Shop - Buy with Confidence from Dave Franek Auto serving the Tri-State Area for over 40 Years - Call or stop in today because this truck won't last long at all. Thanks for looking!